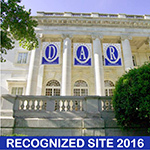 The Pilot Rock Chapter DAR was chartered on July 16, 1917. The organizing regent, Mrs. Eunice Stiles, had moved to Cherokee in 1907, bringing her DAR (Daughters of the American Revolution) membership papers from Connecticut. She and other future chapter members would ride the train to Sioux City to attend DAR meetings. It would be an all-day trip. The chapter is named after a local landmark, Pilot Rock, a large red quartzite boulder left from the Ice Age, that served as a landmark on the prairie for Indians, early settlers, and pioneers. Pilot Rock Chapter proudly provides scholarships to area high school seniors and to member descendants each year. Projects of importance to our members include service to veterans, laying of wreaths to honor and remember veterans, financially assisting county cemeteries who erect cemetery directories, encouraging youth participation in history essay contests, providing flags to local schools, honoring citizens for outstanding community service, sponsoring a C.A.R. 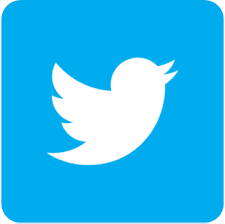 society, supporting DAR schools, and participating in local community projects. The chapter has assisted nine cemeteries thus far to erect cemetery directory boards to assist visitors in locating specific graves. 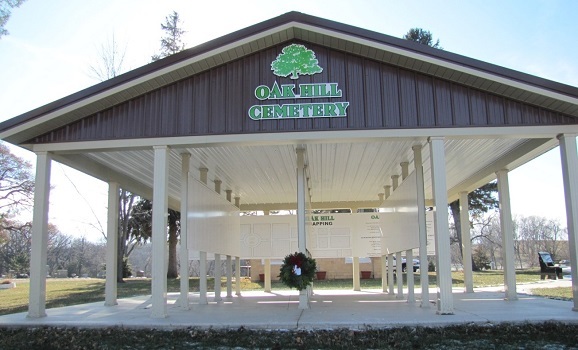 The largest of these directories is located at Oak Hill Cemetery in Cherokee. Chapter members served on a community committee that raised funds, developed plans, and constructed the directory. Several former chapter members and benefactors are buried at Oak Hill. 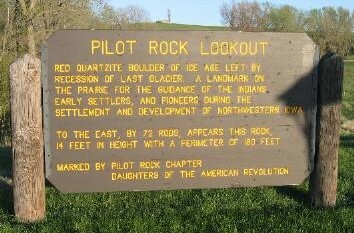 The Pilot Rock lookout is three miles south of Cherokee, Iowa, on U.S. Highway 59 and Pilot Rock Road. A red quartzite boulder of the Ice Age was left by the recession of the last glacier and serves as a landmark on the prairie. It guided Indians, early settlers, and pioneers during the settlement and development of Northwestern Iowa. The "rock" is 14 feet in height and has a circumference of 180 feet. The Pilot Rock Chapter placed a marker at the site in 1976. The Pilot Rock Chapter also placed a marker at the site of the Old Cherokee Fort. 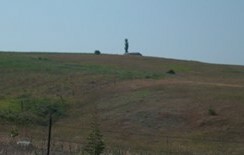 It is located in the northeast side of Cherokee. The old Cherokee Fort was built by soldiers in 1856 to protect the Milford Colonists from the attacks of Inkapaduta and Sioux Indians. It had a well, a blockhouse from which the pioneers could shoot in all directions, and several buildings in which the pioneers could stay during an attack, or longer if necessary. When there was no more need for such protection, the blockhouse was used for parties and finally torn down in 1921. There are no buildings left on the property.